The Klingle Valley Trail officially opened this summer. The trail is 0.7 miles long and is a steady, moderate incline through a small wooded stream valley leading to the rugged and picturesque Rock Creek. This trail is built on the remains of old Klingle Road. 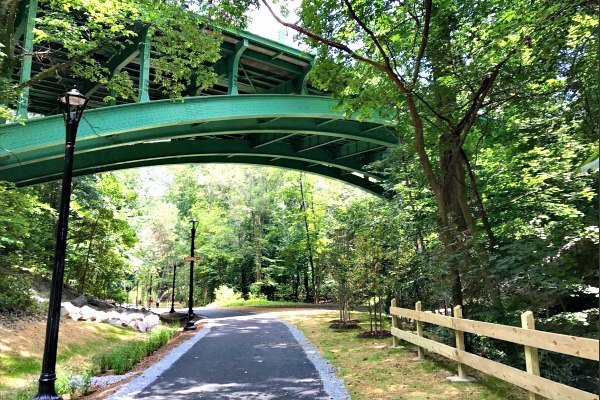 This new trail adds to the existing great trail network in the Northwest Washington area, connecting locations such as the Smithsonian National Zoological Park, Tregaron Conservancy, Rock Creek and Piney Branch Parks. The Klingle Valley Trail can be used by pedestrians and cyclists, and is perfect for residents or visitors who want to spend some time away from the hustle and bustle of the city and get some light exercise during at weekends, after a busy day at work or when visiting the city and one of the nearby attractions. Getting there: The area is well serviced by sustainable and convenient transport options. 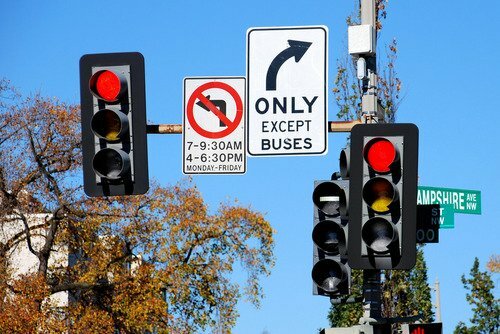 The L1 and L2 bus routes both stop close by on Connecticut Avenue NW. Cleveland Park is the closest Metro stop, located on the Red line. 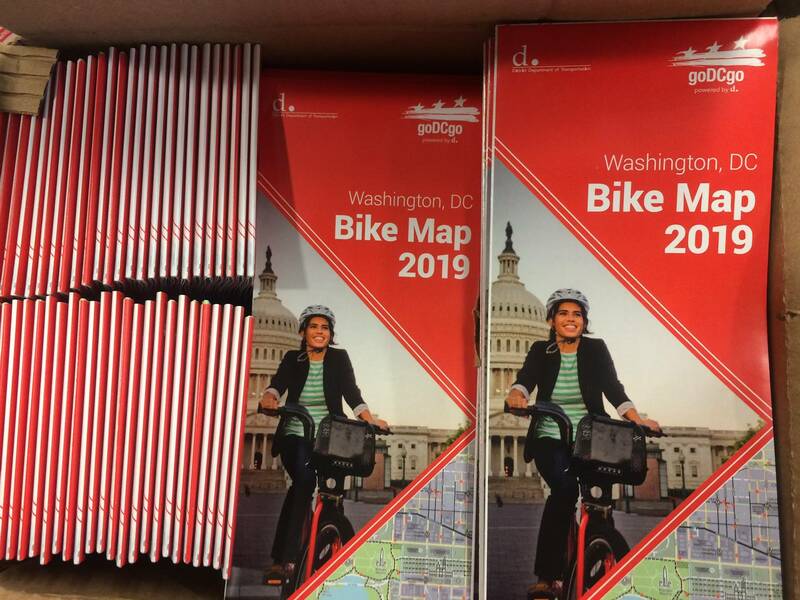 Capital Bikeshare also has docking stations at 3000 Connecticut Avenue NW/National Zoo and Connecticut Avenue and Newark Street NW/Cleveland Park. For more inforamtion check out the dedicated website.